Your home is the one place where you want to always ensure is a safe and comfortable place for your and your family. there are some issues that come about and require immediate attention as they can be bad for the health of those living in the home. One top concern is mold. Mold issues can develop in basements, garages, walls or even crawl spaces simply through unchecked and out of control dampness issues. 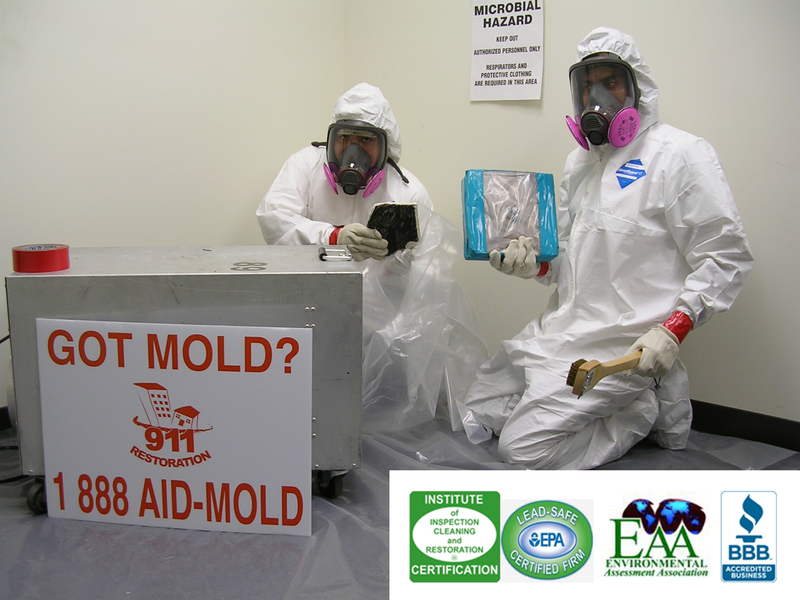 It is imperative that mold removal be planned for and scheduled as soon as you notice or even suspect a problem. 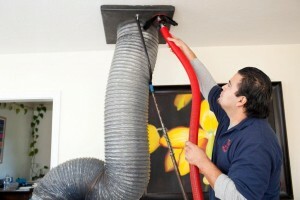 This is because mold removal done by professionals can get rid of that mold once and for all. Those who attempt mold removal without the help of a trained and trusted firm will find that mold is quite hardy and tends to grow back and return time and time again. You need mold removal services by a skilled professional as lingering mold can cause allergy symptoms, respiratory distress and even eye irritation as the spores tend to move throughout the home. You need to make sure mold is properly removed so your home can return to a clean and healthy state so that you will not have such medical issues as a result of uncontrolled or unattended to mold.